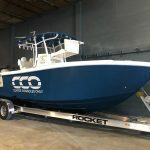 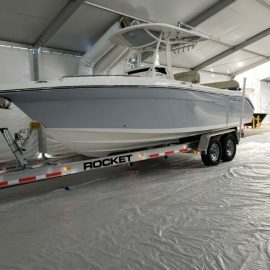 Our vision is to build the best boat trailers in the market. 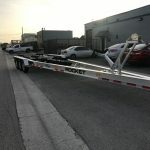 LOOKING FOR A BOAT TRAILER? 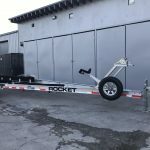 Rocket Trailers are inspired by style and class. 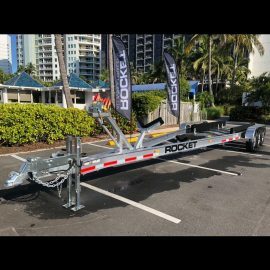 Our boat trailers have been carefully engineered to provide the ultimate towing experience. 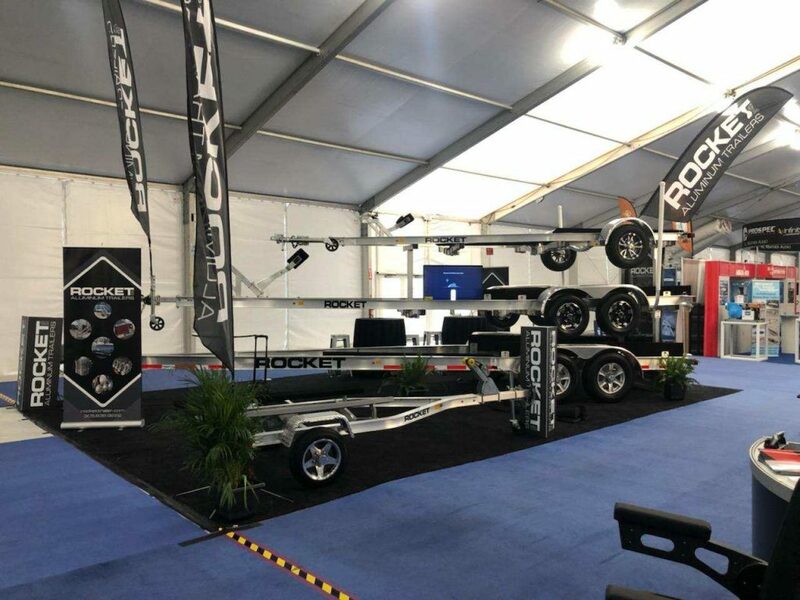 Simply put, we have designed a luxury trailer that offers an experience above the rest. 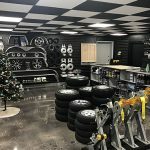 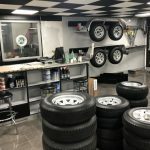 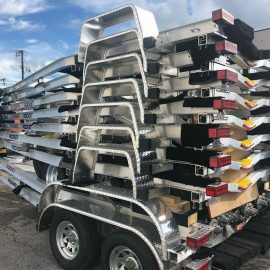 ASK A QUESTION OR GET AN ESTIMATE. 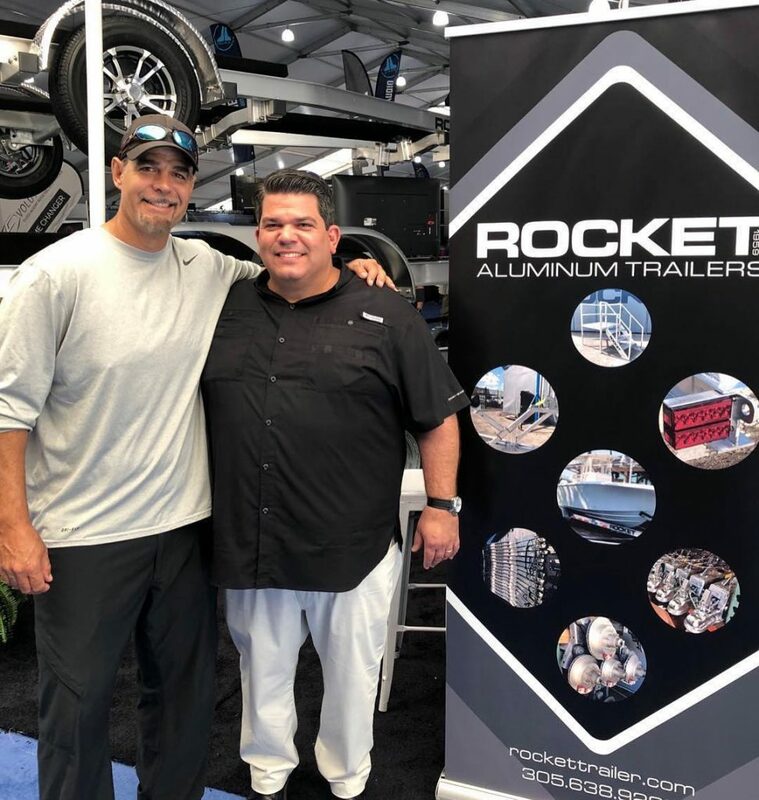 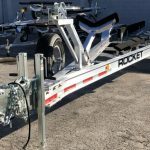 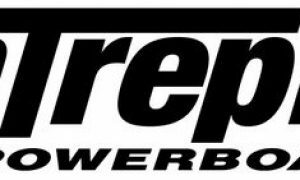 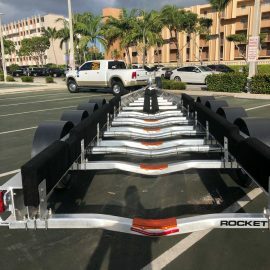 Ask us a boat trailer question or request a custom estimate from an experienced Rocket Trailers expert. 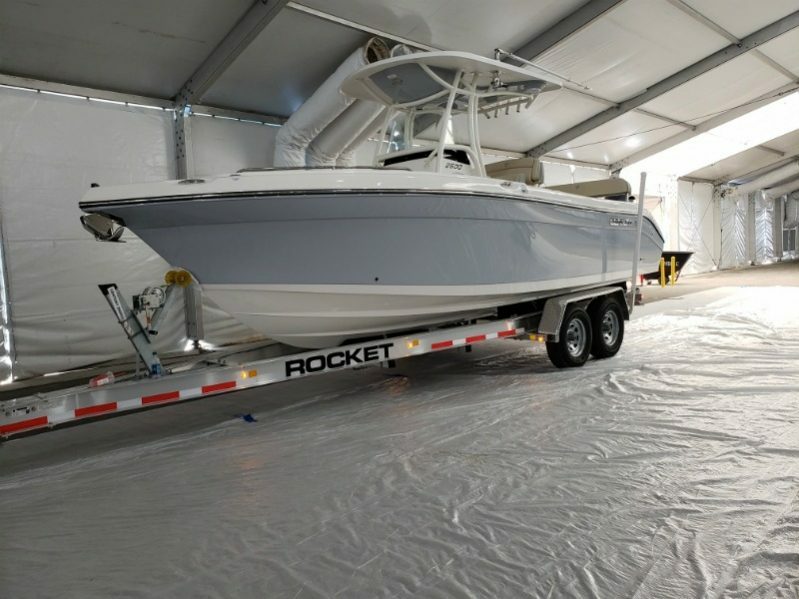 Speak with a boat trailer expert and get a customized quote based on your boat specifications. 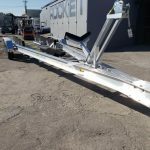 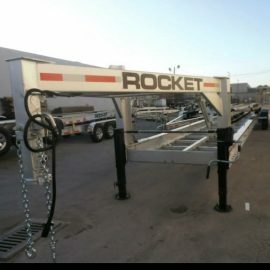 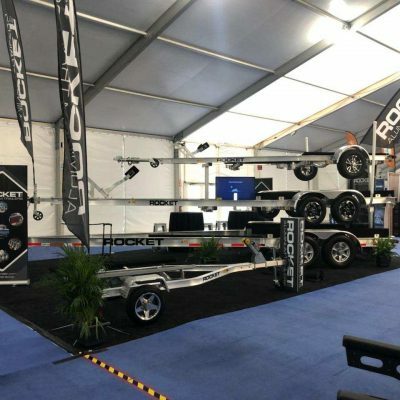 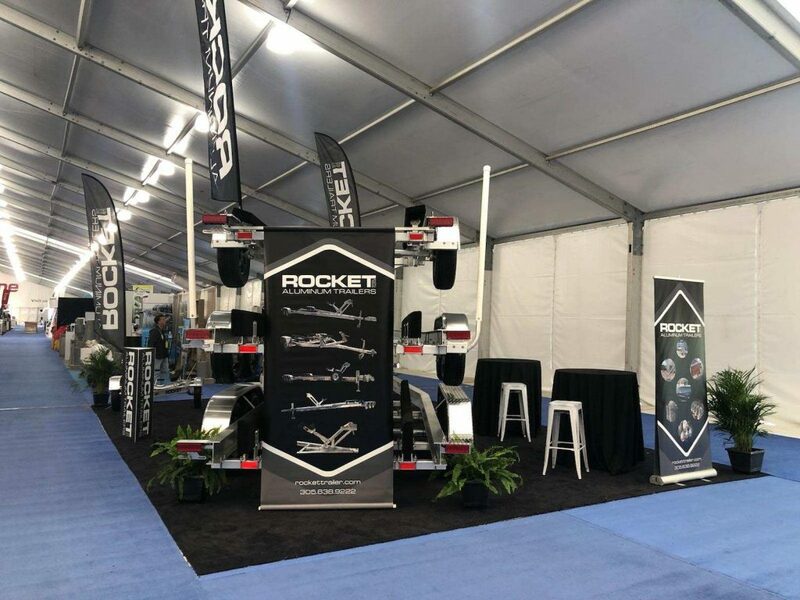 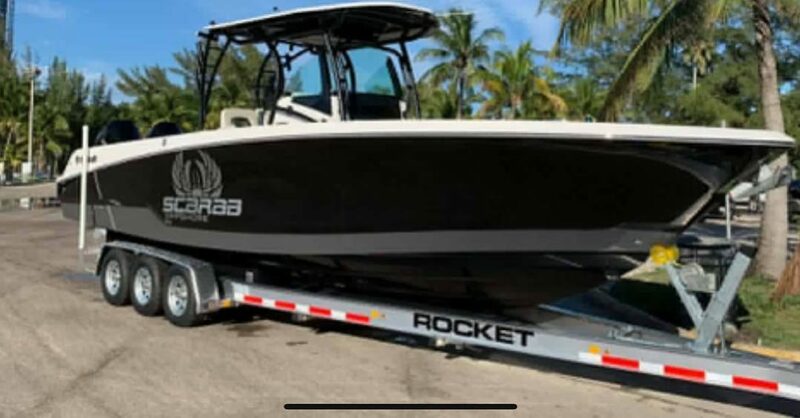 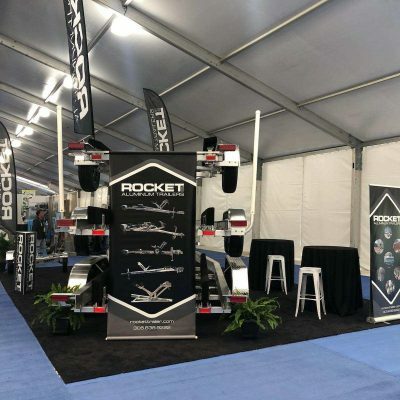 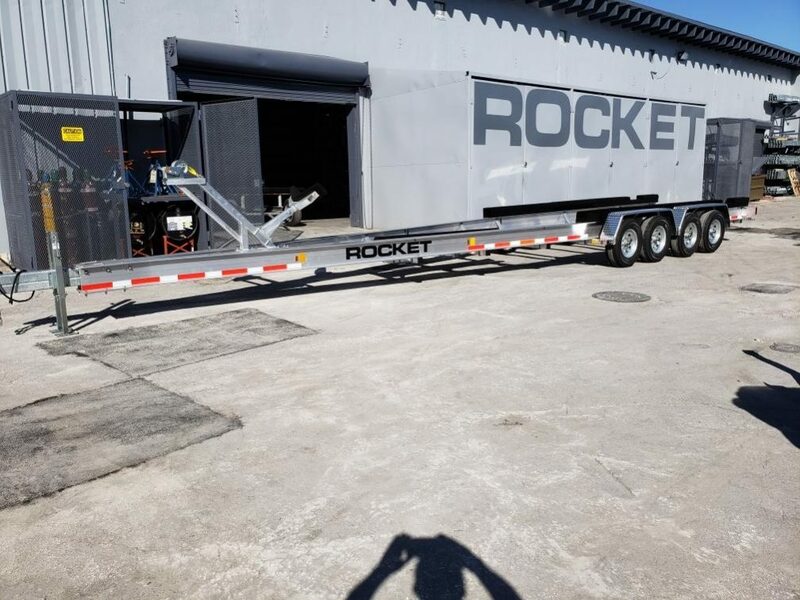 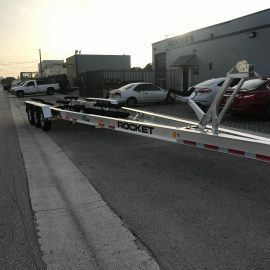 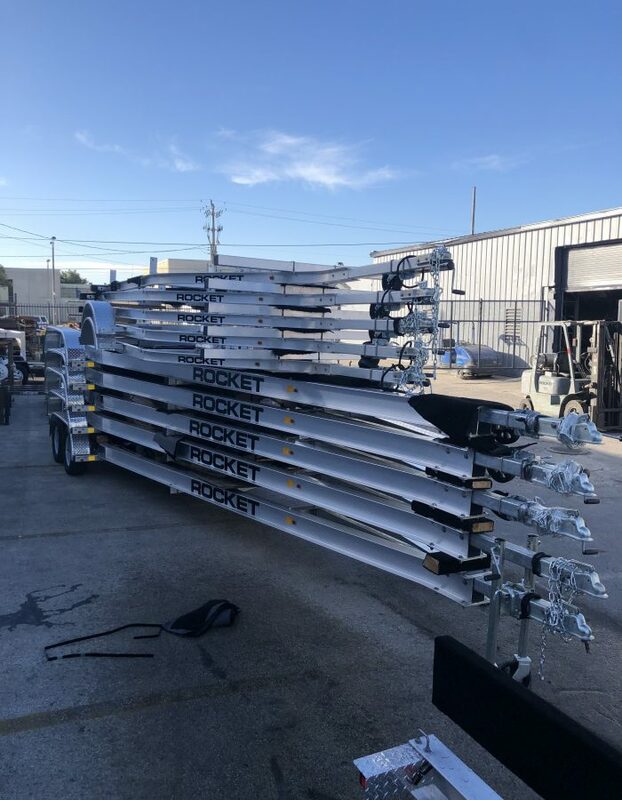 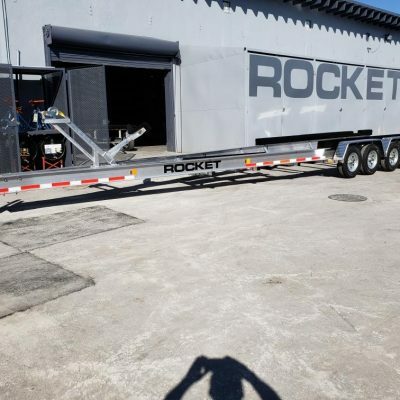 Stainless steel hardware, Torsion Axles, Submersible LED lights are just a few features that come standard with every Rocket Trailer. We take pride in our long boat trailer legacy of over 50 years manufacturing aluminum boat trailers and we hope you become part of it too! 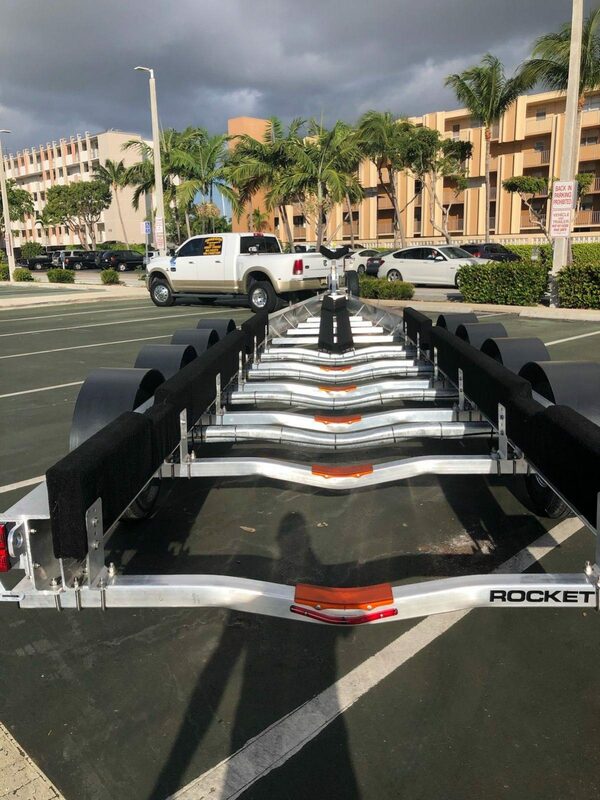 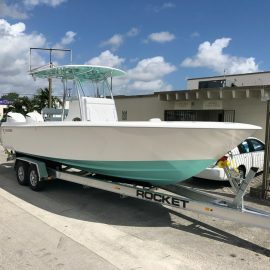 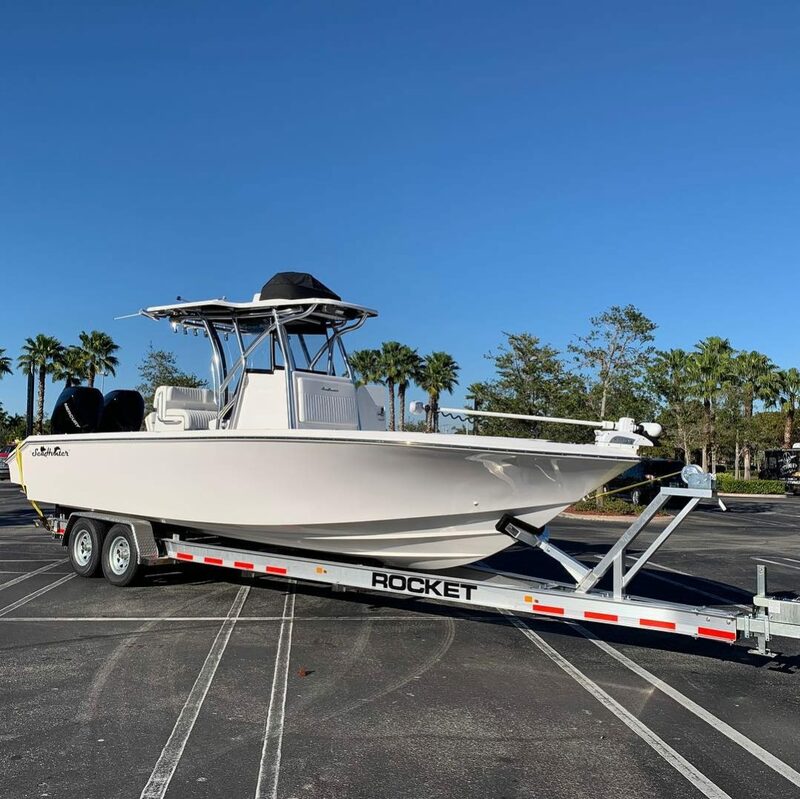 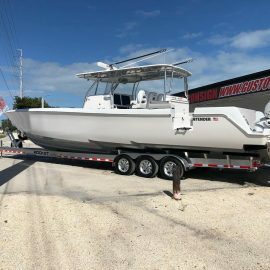 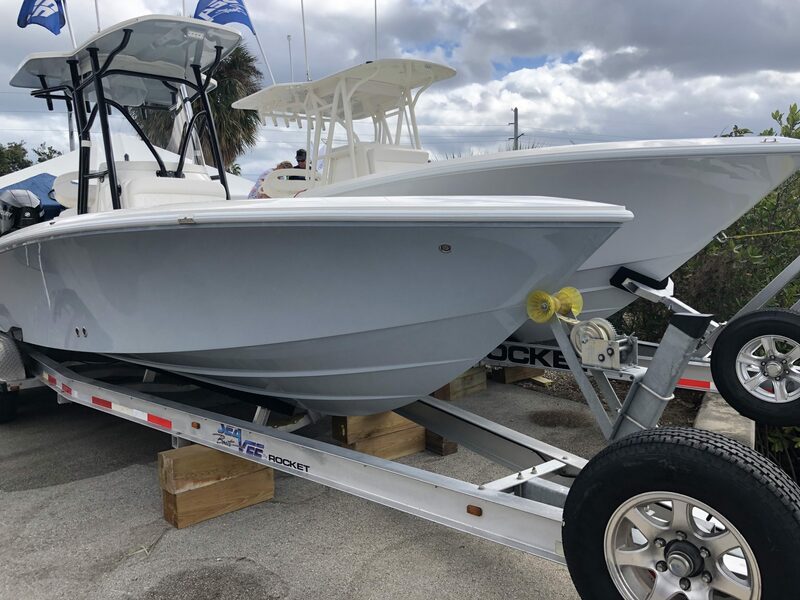 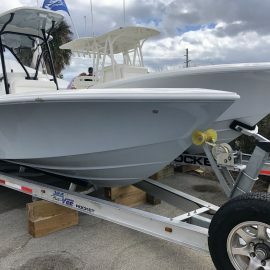 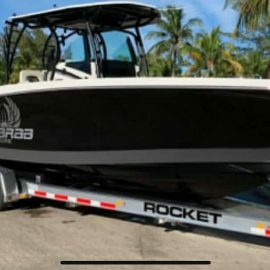 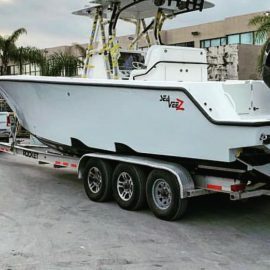 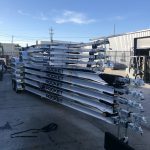 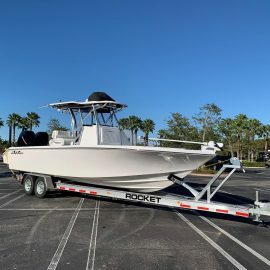 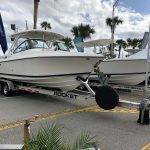 Our boat trailers sales and support are the best in the industry with many years of experience working together with boat owners and manufacturers. 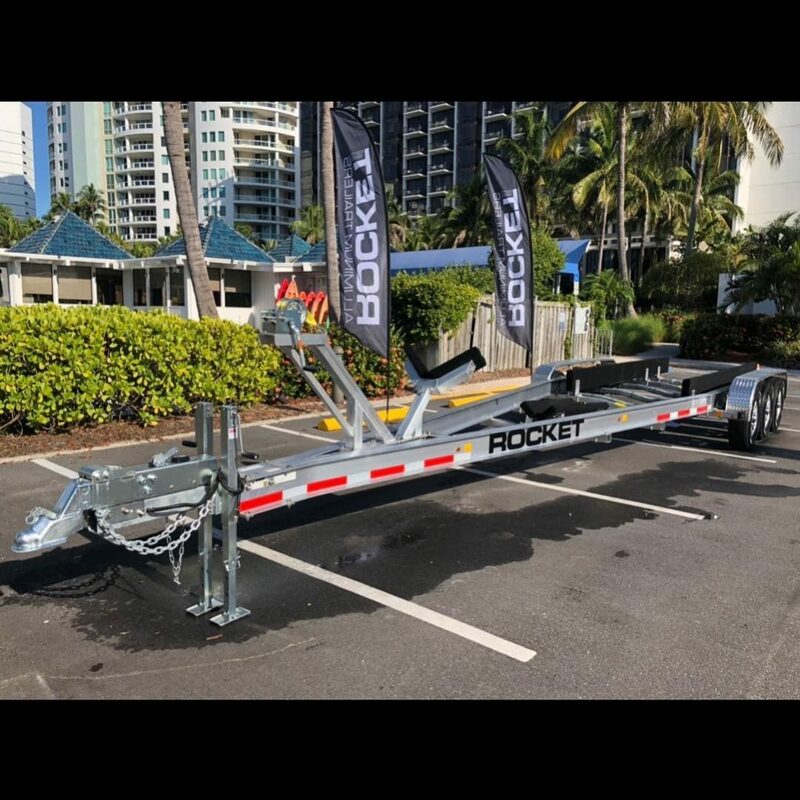 We have one of the largest and most internationally diverse aluminum boat trailer dealer networks in the boating and marine industry. 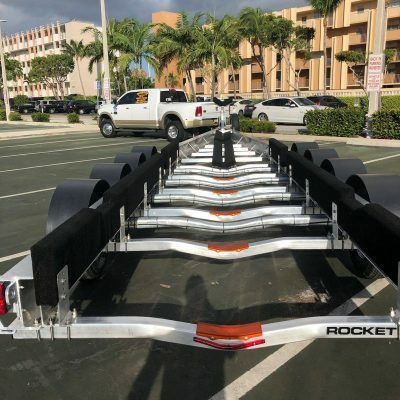 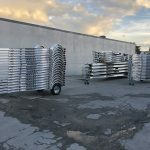 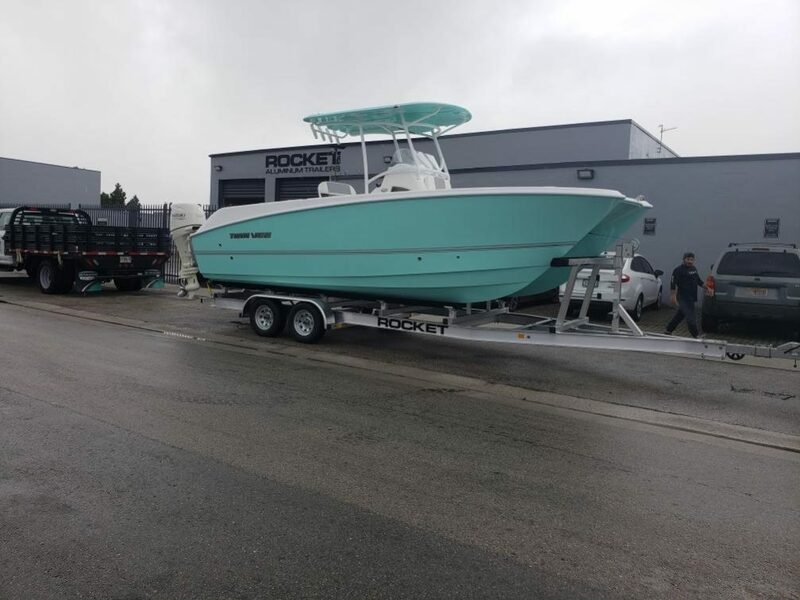 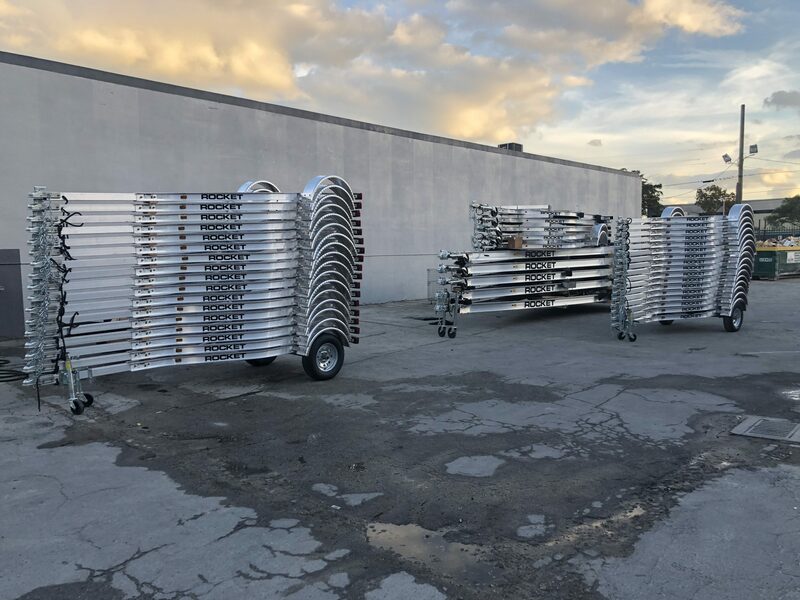 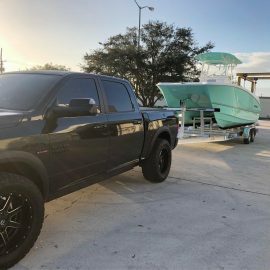 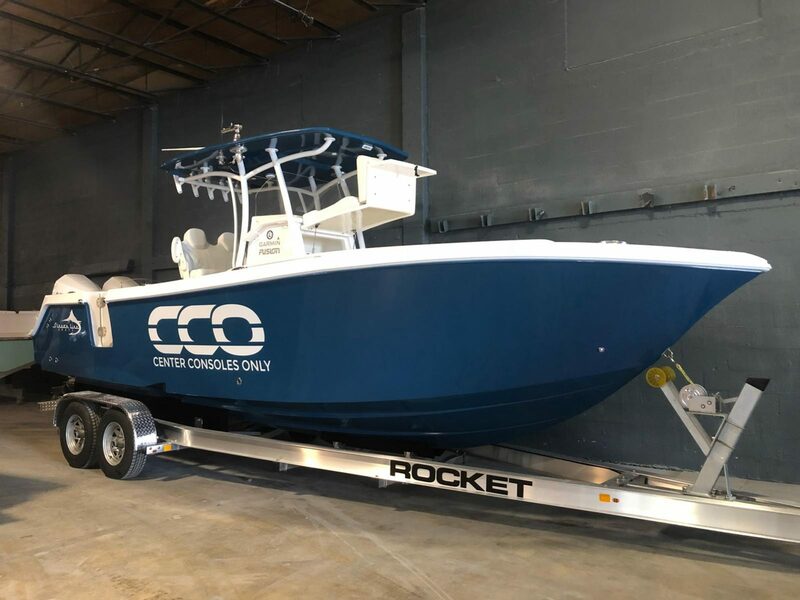 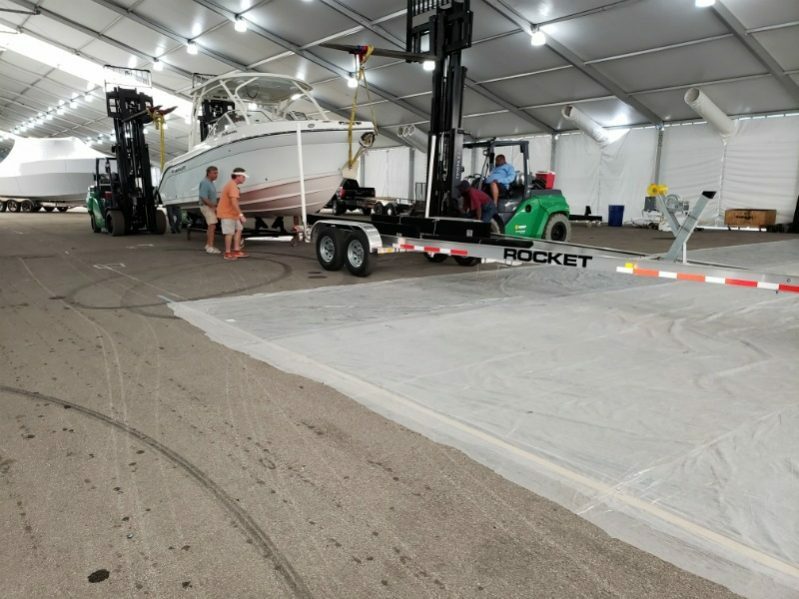 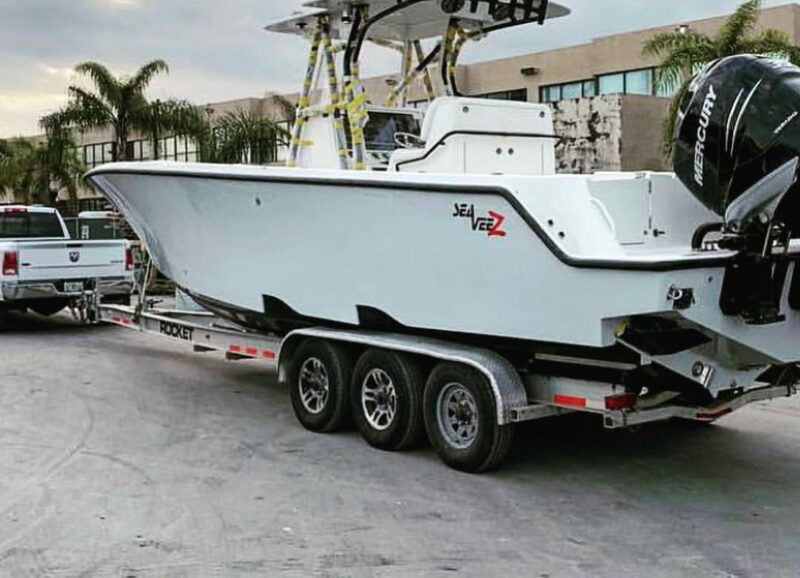 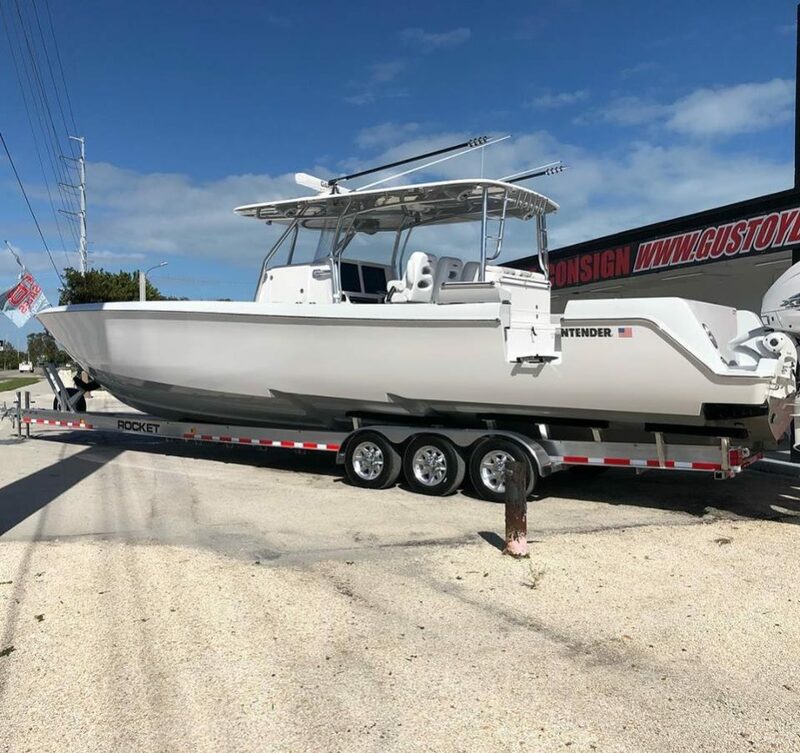 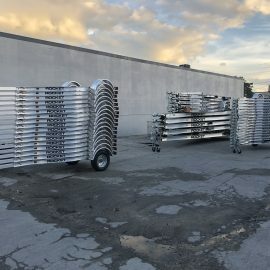 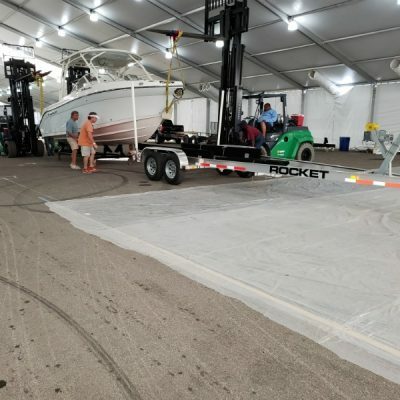 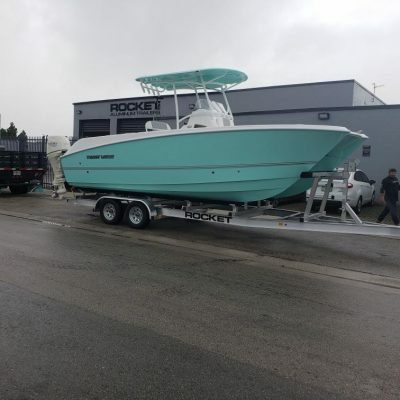 With our top-of-the-line aluminum boat trailers and first-class service, we have set a new standard for the boating and boat trailer manufacturing industry. 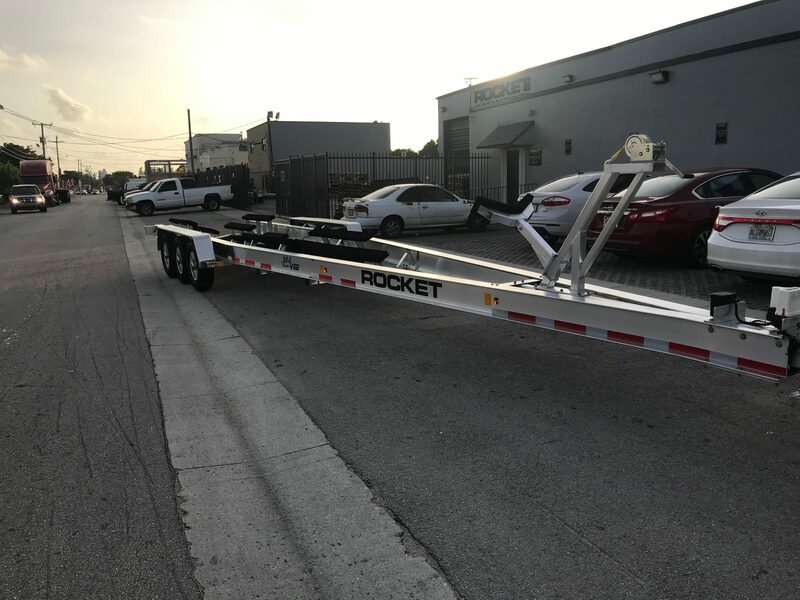 We take pride in our long boat trailer legacy, and we hope you become part of it too.